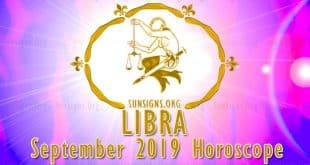 Find out how your love life, relationships, career, family, finance and travel will be in September 2019. 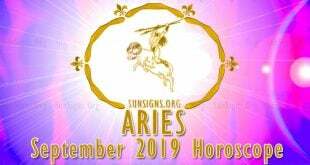 The Aries September 2019 horoscope foretells that your social life will be more pronounced this month. 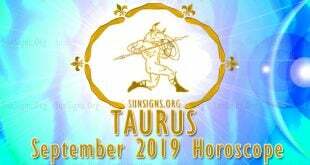 The Taurus zodiac sign will experience extreme challenges in making money this month. 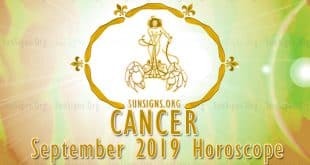 According to the September horoscope predictions for 2019, this month you should support the careers of others. 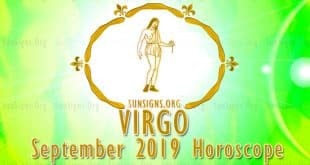 As per the September 2019 Virgo predictions, your health will be awesome this month. 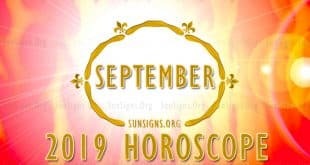 In September 2019 your educational pursuits will yield fruit. 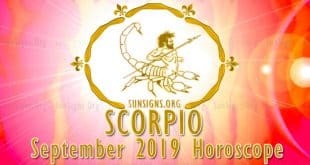 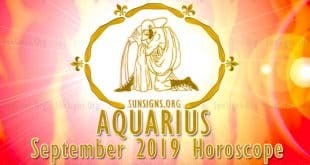 The Scorpio astrology 2019 forecast predicts that financial success will come to you in September via social connections. 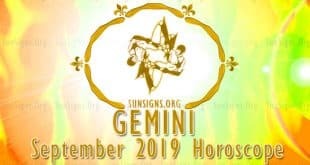 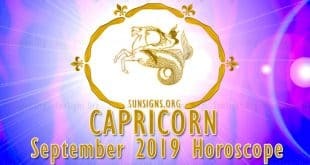 The September horoscope 2019 foretells that you will achieve great success in your education. 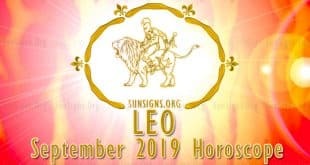 You will meet people who will help you in exploring other fields for your professional development. 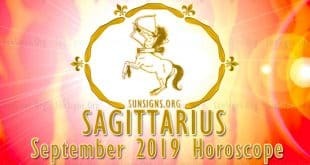 The 2019 September forecast predicts that singles will fall in love with people from unusual places. 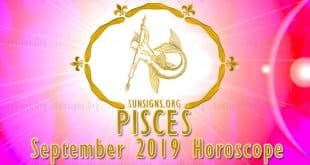 You will have to use your skills outside of work to get extra money to sustain you and your family.